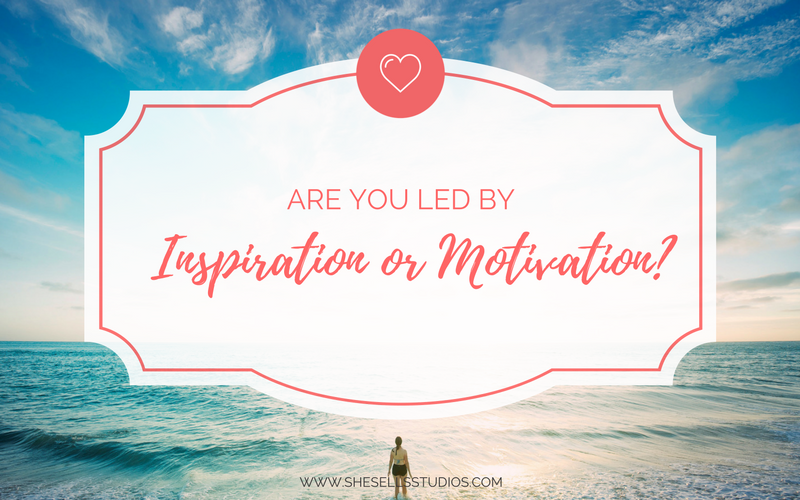 Are You Led By Inspiration or Motivation? I was tinkering on the Internet in some Entrepreneurial Facebook groups and came across a website called Answer the Public (answerthepublic.com). It was recommended for bloggers that are “stuck” in their writing. The concept intrigued me, so I decided to check it out. When I arrived at the website there was a bald older gentleman with a white beard, black glasses and a dark gray cable knit sweater. He stands there fidgeting, picking at his teeth and glancing around looking for something. Below him there is a search bar that says, “Ask the Seeker. Enter your keyword and he’ll suggest content ideas in seconds.” I racked my brain for a keyword and thought, “Inspiration.” I hit the get questions button and it was like I was inside the brain of a genius. There were circles and circles of what appeared to be randomly brainstormed topics that related to inspiration. But then I looked closer and all of these topics were not random, they were completely and thoroughly organized. Though ironically, I felt most weren’t very inspirational; until I came across Inspiration vs. Motivation. That made me stop and think. How are inspiration and motivation different? How are thy similar? What is the feeling behind them? Does the response to them vary based on personality? In my experience inspiration is something that is emotional. It is moving and touches your soul. It does not necessarily have an end goal. It may be a quote that speaks to you at that point in time or a story that moves you. It may not necessarily change you and it may be there just in that moment. Motivation on the other hand could be compared to a reward. There are a series of steps that need to happen in order to reach the end goal that is being worked towards. While I picture in my head inspiration as being something that softly touches the soul. 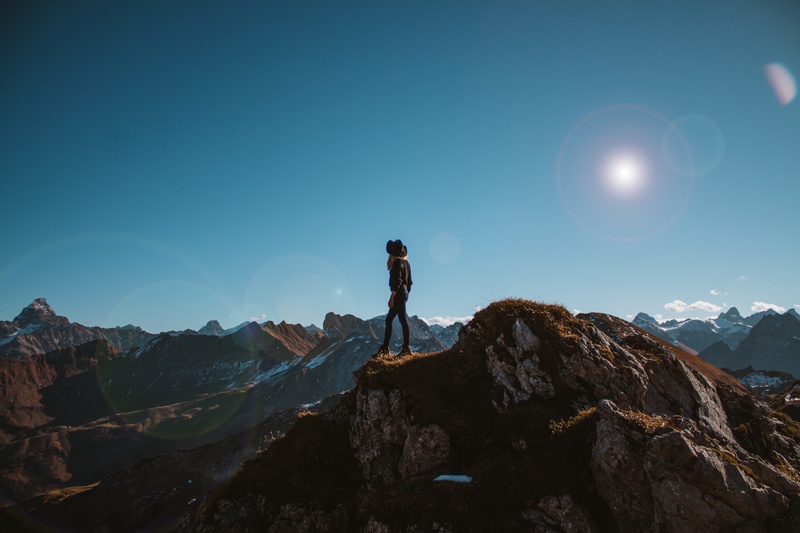 I see motivation as a tall mountain that is being conquered through a strong mindset one step at a time. What about you? 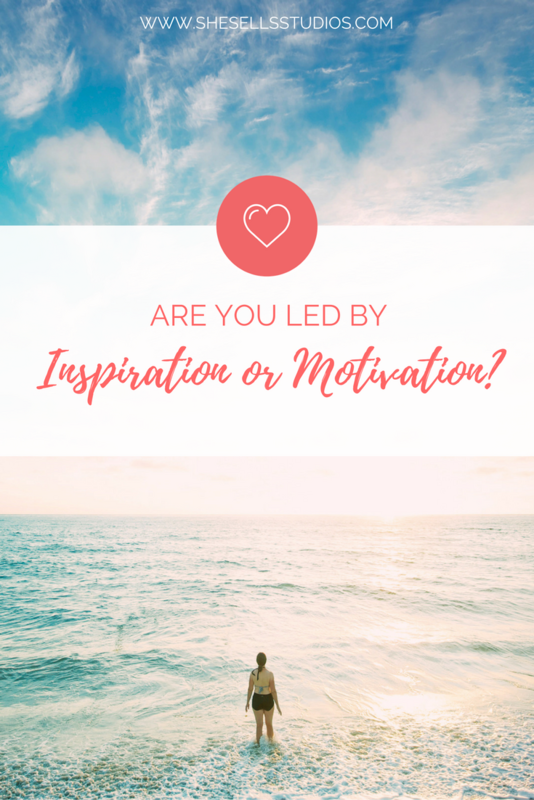 Are you led by inspiration or driven by motivation? I would like to invite you to visit the website and then see which one out of the many questions inspires you. Please email or tag me in your inspiration. I would love to read about what piece of wisdom the seeker brought to you. 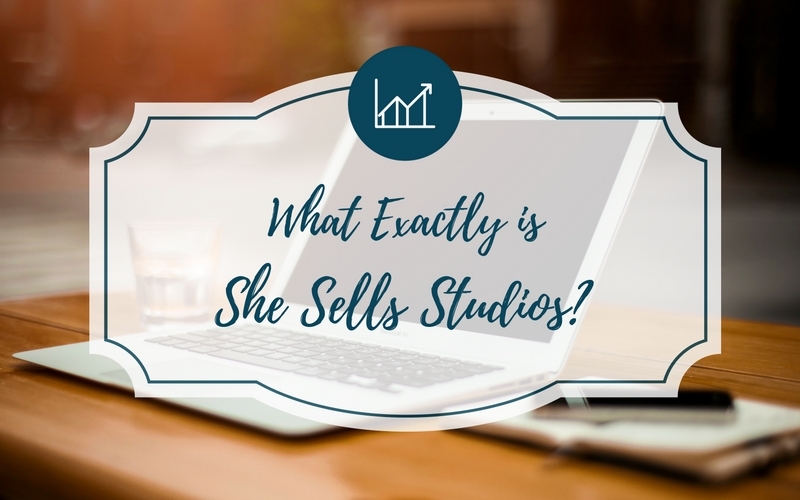 What Exactly is She Sells Studios? 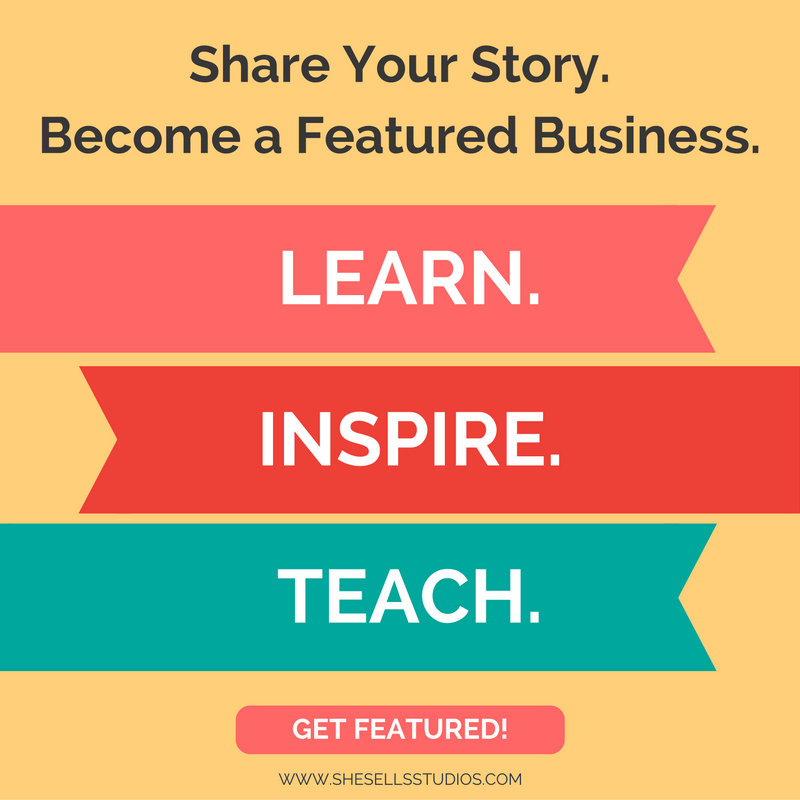 She Sells Studios was formed in 2016 by a group of female entrepreneurs. The main goal was to empower entrepreneurs through blog posts, advice, and affordable services to assist others in business. These services range from; graphic design, website design, social media management, business coaching, product mock-ups, photography… and so much more. 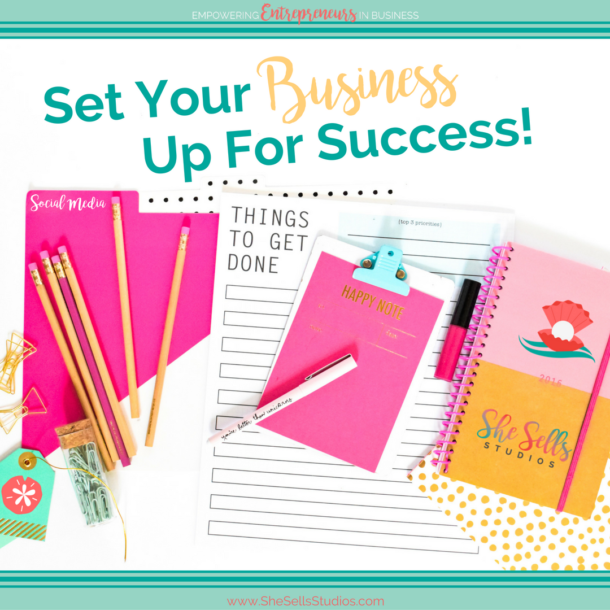 She Sells Studios also has a Facebook Community where business owners can connect and support each other. We would love to have you join us! While we are a newer business, we are not new to business. We are very excited about putting our expertise together to help other entrepreneurs achieve their dreams. Our ultimate goal is to open a physical office that will serve as an incubator and provide support for female owned businesses. While we are growing and striving to reach our goals, we would love to have your support and here what types of things you need help with.